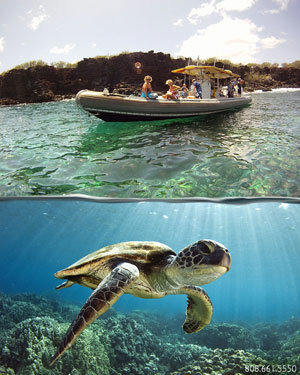 Travel to the beautiful island of Lanai on an Explorer "Super" Raft with Maui Adventure Cruises. You get to your destination quickly with an exciting ride aboard this comfortable, uncrowded vessel. An experienced captain and crew will take you snorkeling at spots with vibrant reef life. Maui Adventure Cruises also offers a Lanai Landing trip where you are able to visit the beaches and explore the island as well as snorkel off the coast. 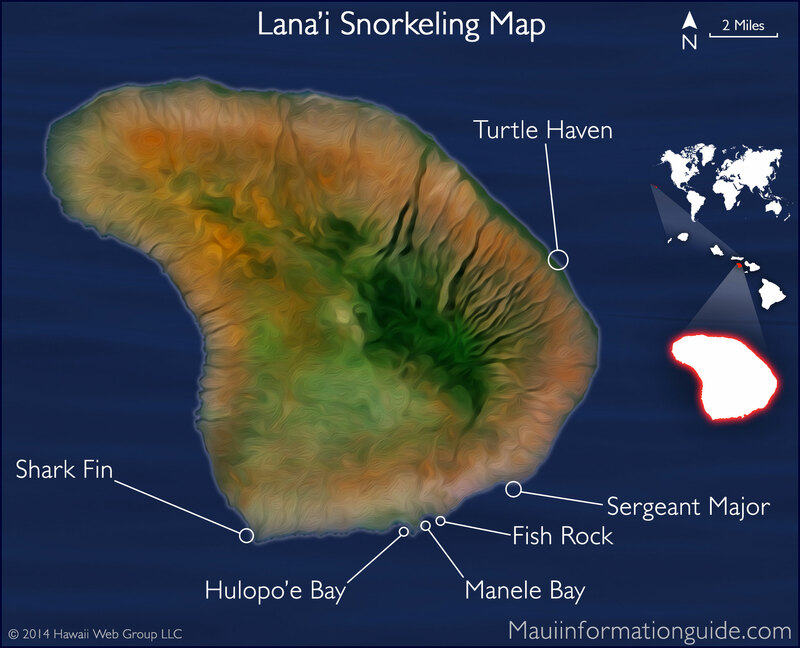 Learn more about your upcoming Lanai Dolphin Adventures. Caution: When in the ocean anywhere in Maui County, there are many dangers you should be aware of. We are not liable for any loss or damage that many occur when entering the ocean. Our suggestions come with many red flags! Be careful of waves, sharp coral reef, sharp rocks, dangerous ocean life, vessels, other people, your own ability, aliens, Loch Ness Monsters, and any and all things that could be dangerous.